We handle your IT so you can handle your business. Industry leaders trust us as their go-to provider for automated technology services. Because we offer all the services you need, from planning to implementation to optimization. We'll personalize your solution, and we use our experience to prevent problems before they happen. All so you can work hard and still leave time to play hard. 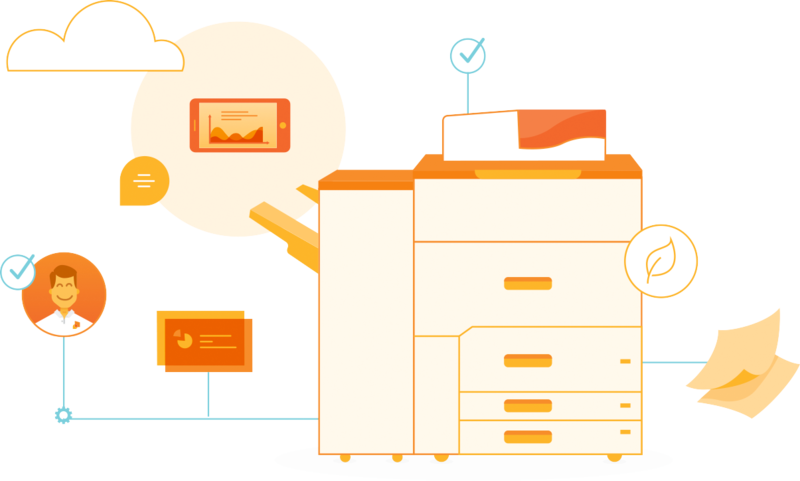 Your business needs an all-inclusive solution spanning managed services, cloud services, copiers and printers. That solution is Office1. When your business processes rely on local infrastructure, flexibility and scalability limited. Innovation is stifled and growth opportunities are missed. 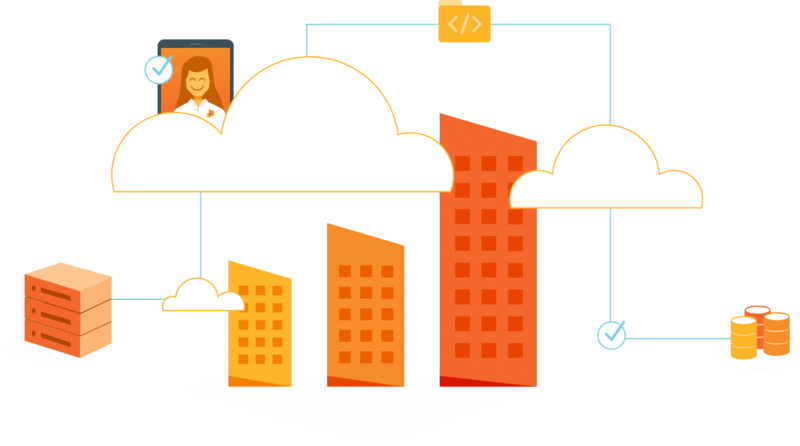 Operate in the cloud so your company can reach its full potential. Downtime knocks more than a printer or two offline-it can knock your budget offline, too. Imagine optimizing document workflow to avoid production paralysis. With a national presence and a local focus, we can offer both deep and diverse expertise as well as a personalized experience you won’t find anywhere else. 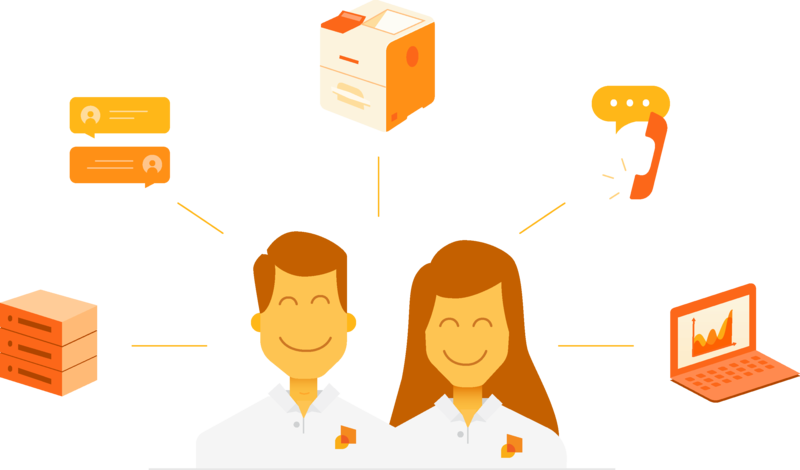 Office1's Document Management Solutions make it possible. See the big picture with managed services. 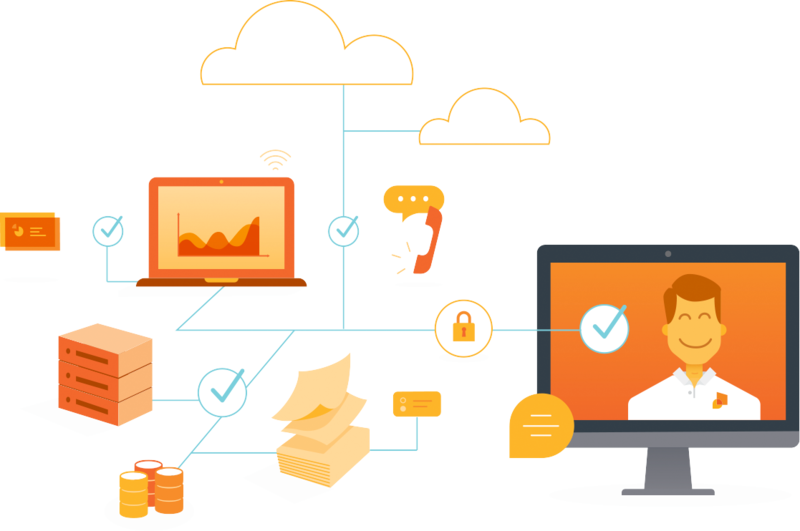 If you're piecing your office technology solutions together like a jigsaw puzzle, no one can see the big picture. You end up doing more negotiation with less synergy by managing multiple points of contacts. We have the 66th highest score of all North American companies! 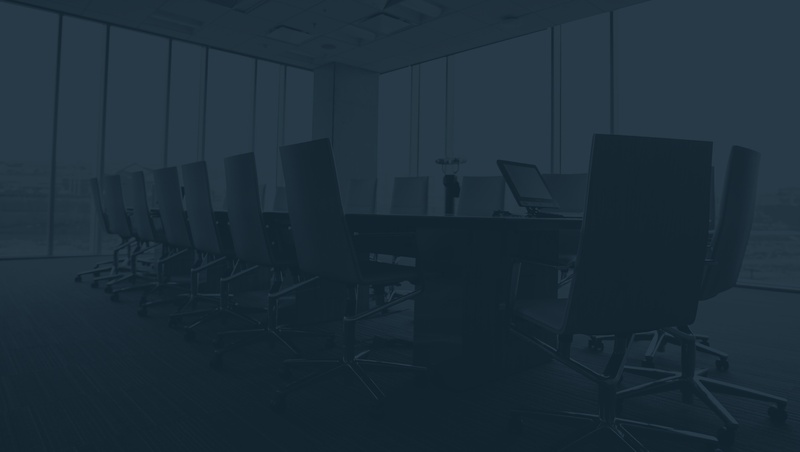 to help you thrive in today's rapidly changing landscape of office technology.